Resiliency. Reliability. Trust. With Over 1000 Tier Certifications Awarded, We Know How to Keep the Digital Economy Running. Uptime Institute is the IT industry’s most trusted and adopted global standard for the proper design, build and operation of data centers – the backbone of the digital economy. To design, manage, and operate the critical infrastructure your business depends on, you need the most authoritative, evidence-based, and unbiased guidance. Helping organizations around the globe define strategy, evaluate solutions and execute with action to align IT organizations. Our accredited training programs with data center design, management and operations staff on industry best practices. An exclusive community of industry experts formed to resolve issues affecting data center operations and performance globally. 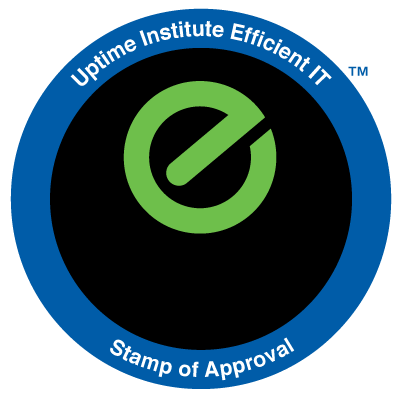 "Uptime Institute’s Efficient IT Stamp of Approval is a strong confirmation that our management functions of IT, data center engineering, finance, and sustainability are aligned. We look forward to improving how we source energy and ultimately reaching our goal of 100 percent renewable energy." 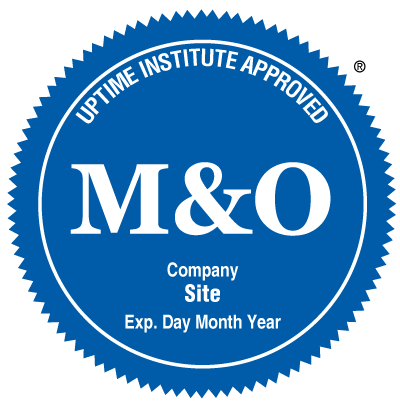 "The value of Uptime Institute’s Tier Certification and M&O Stamp of Approval programs goes beyond what most people realize. 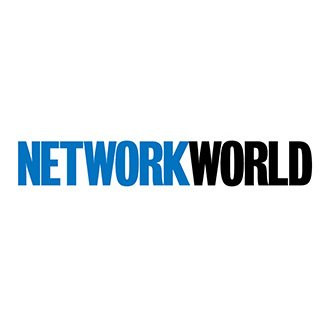 Uptime Institute does a great job illustrating that running a well designed, built and operated data center drives efficiency and naturally reduces costs." "The Uptime Institute M&O Stamp of Approval illustrates a company's future intention of creating a consistent path of excellence with its people, process and tools. If you have your processes and content down, getting the M&O Stamp of Approval is the gold standard." "Tier Certification has enabled us to provide our clients with a surety that our facilities are concurrently maintainable in all respects from a mission critical perspective and, opposed to the 'trust me' type of argument, we basically let them participate and witness the process of Tier Certification for Constructed Facility with completely independent infrastructure for every one of our clients on a dedicated basis."